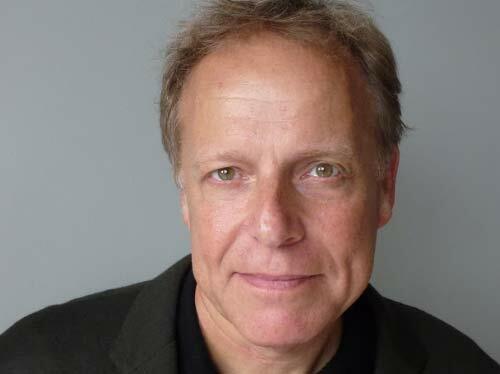 James Shapiro is the Larry Miller Professor of English at Columbia University, where he has taught since 1985. His books include Shakespeare and the Jews (1996); 1599: A Year in the Life of William Shakespeare (2005) which won the Samuel Johnson Prize; Contested Will (2010); the anthology Shakespeare in America (2014); and The Year of Lear: Shakespeare in 1606 (2015), which won the James Tait Black Prize. He has also co-authored and presented two BBC documentaries: Shakespeare: The King’s Man and The Mysterious Mr. Webster. He serves on the Board of Directors of the Royal Shakespeare Company, is Shakespeare Scholar in Residence at New York’s Public Theater, and has been inducted into the American Academy of Arts and Sciences. His next book is Shakespeare in a Divided America.